Small composition of still life . New way, new style ! Especially butter... or it's vegetable oils !!! And.......... where is the salt ? I'm sure you're going to improve this ! As Sweet Home 3D is also a 3D rendering software, I wanted to show another use. But colors are slightly pale... Especially butter... or it's vegetable oils !!! 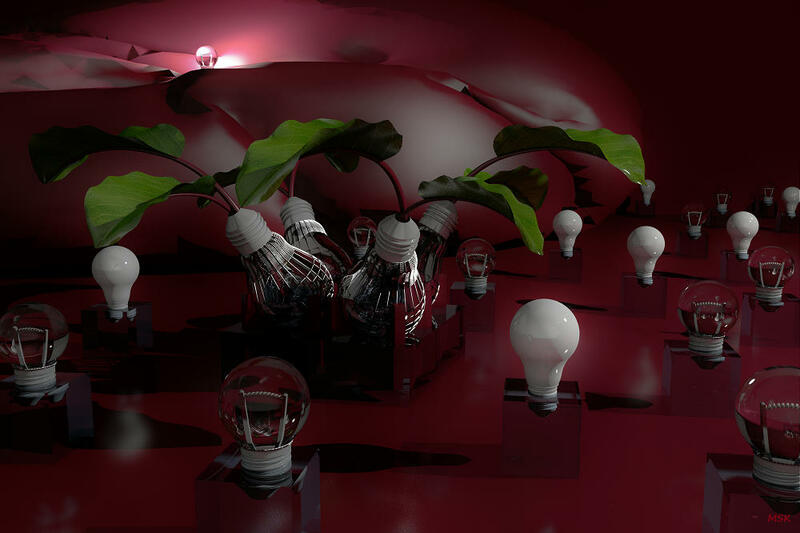 Still lifes have a special atmosphere that I tried to reproduce to make it look natural. 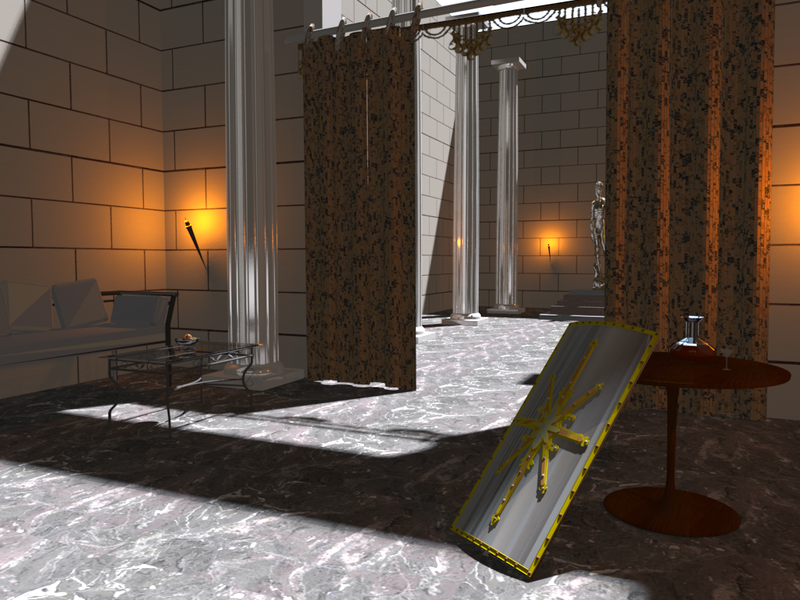 For the final rendering (second image), I used the default color/texture/shininess of objects. The table already seemed pretty overloaded but maybe for an end-of-year banquet. PS Don't worry about roasting French chickens, and yes, that is the correct plural, never mind the spell-checker. Thanx @enkonyito for this topic. This is the first time I hear about this "still life" 3D art. I watched some images and there are some really perfect compositions. Here I come with my one. It takes a time to find the idea for composition and time to find the ideal rendering. I'm not sure if this is the definitive version but this is the first one for presentation. That's a bright idea !!! Whaou, bravo Martin, the level starts very high !... ! Anyway, hope this thread will have a lot of contributors... Week-end's challenge ? After Taj Mahal, I had this idea that I have set aside for other things. But before the challenge of the week-end, I took out this little project to give you a first little picture. Ave Maximus, Spartacus is dead !